Let dance enhance your life, where you will feel valued and connected. 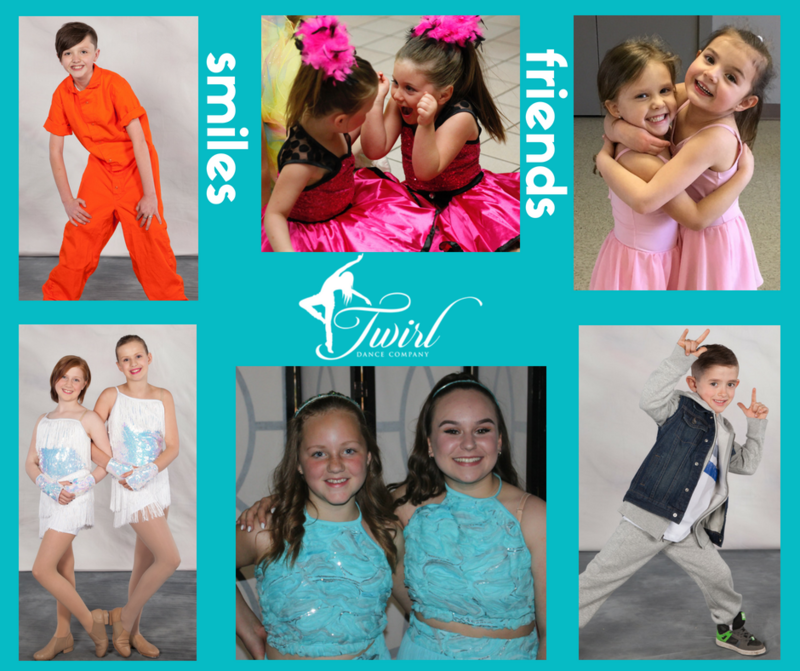 At Twirl Dance our focus is on family. 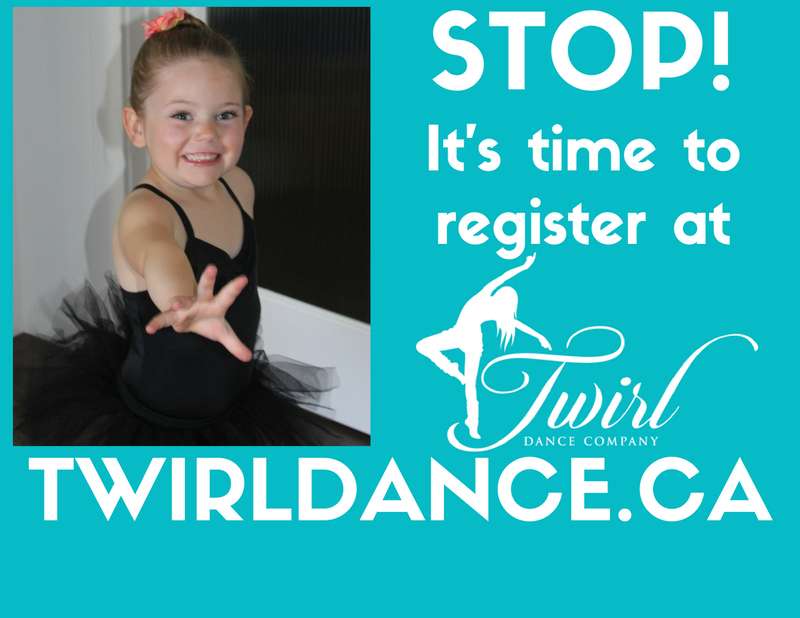 We want dance to compliment the life of you and your child by keeping everything simple and enjoyable. This was my daughter’s first experience with dance and she came home excited and full of enthusiasm each week developing a real passion for dance. I was very proud watching her commitment and progression throughout the year. 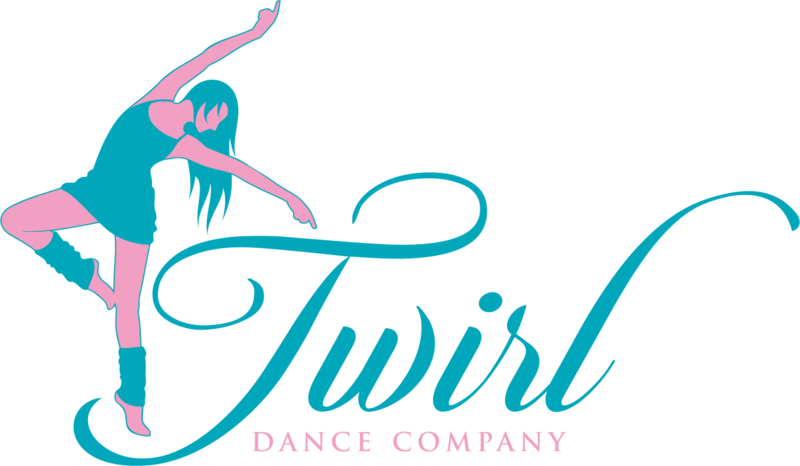 Thank you so much Twirl Dance. We will be back next dance season for sure! 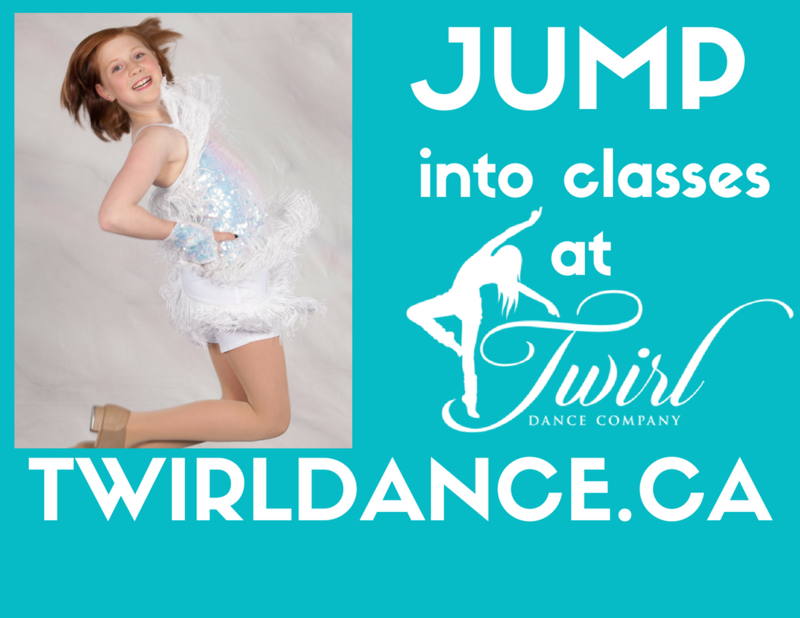 Your account will give you a custom list of classes suited for your dancer with days/time and pricing. You will also get insider info on registration events. 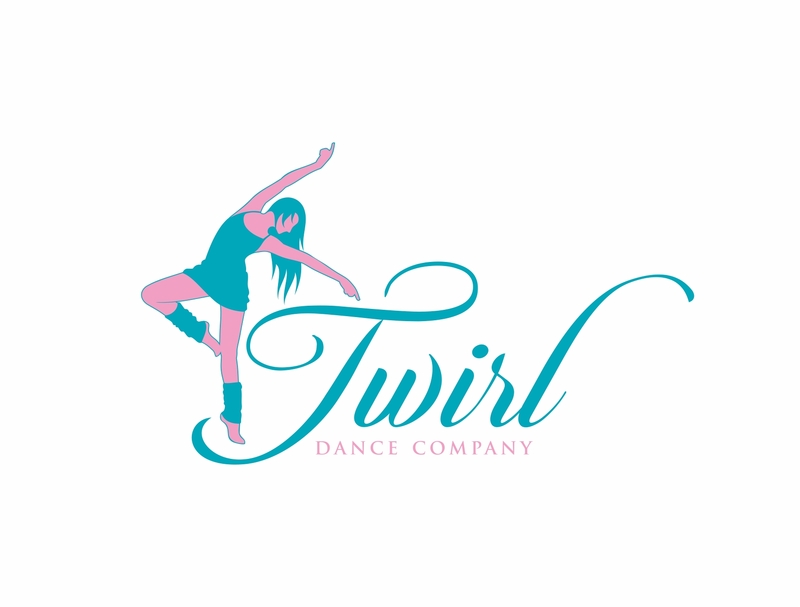 2019 Winter/Spring Class Registration is open! 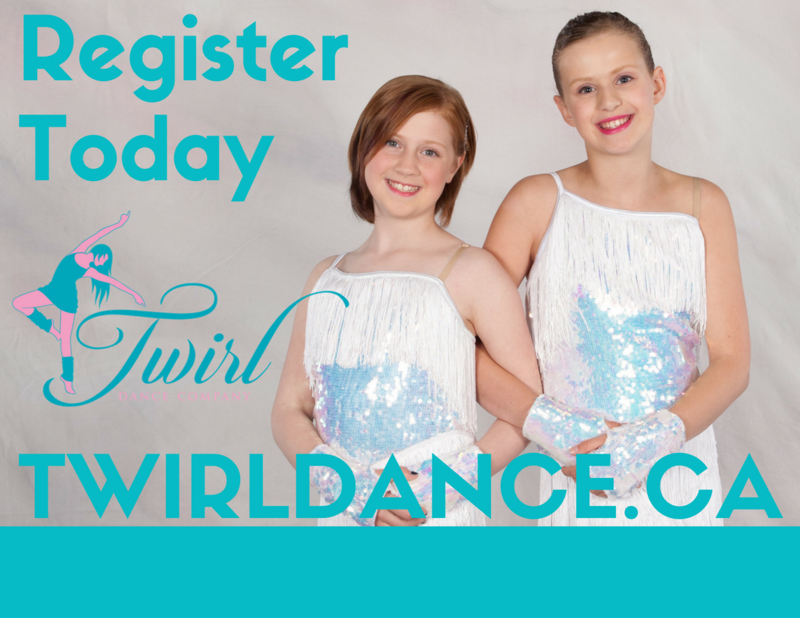 Re-enrolment, Twirl Store, Calendar, Recital Information, Ticket Sales, Tuition Payments and more. 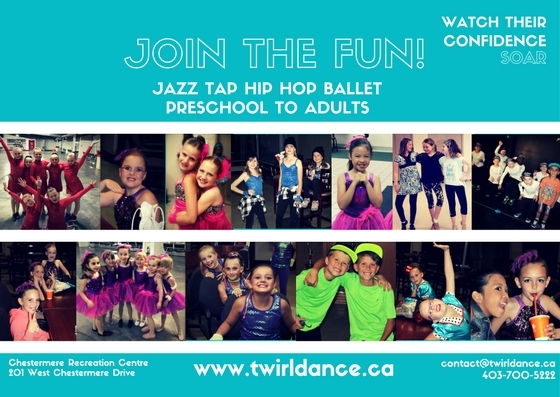 Twirl Dance Company offers fun, recreational dance programs in Jazz, Tap, Preschool Dance, Ballet and Hip Hop classes. 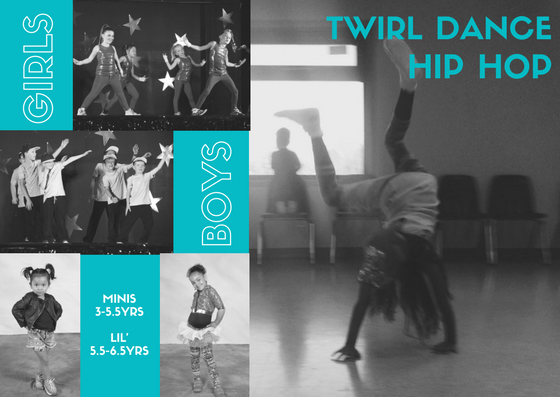 Our positive and encouraging atmosphere will inspire the dancer in you or your child. 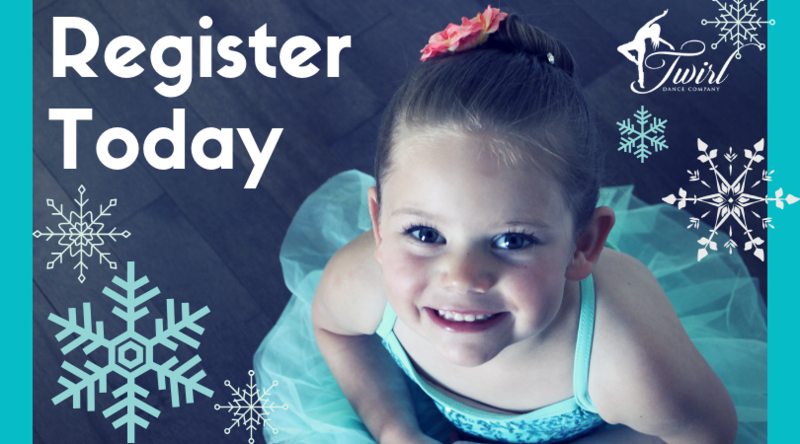 Classes are held at the Chestermere Regional Recreation Centre.